As a mother and a Torontonian, homelessness is an issue I don’t take lightly. Sadly, in Toronto, the issue extends throughout our population and even affects a lot of young people. 28% of homeless people in Toronto are between the ages of 16 to 24 meaning that almost 2000 young people are looking for a place to sleep each night. I was recently contacted about a pretty cool event happening on April 1st here in Toronto and wanted to share it. 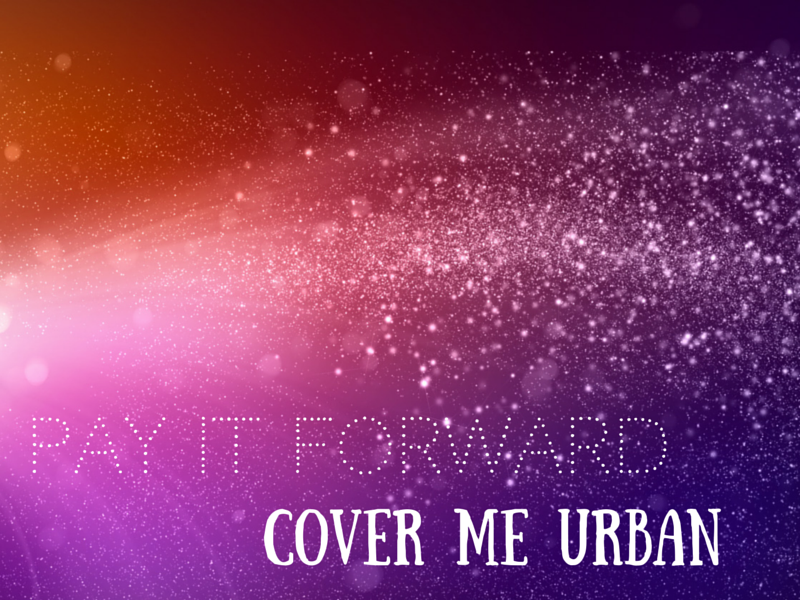 Cover Me Urban is an annual fundraiser that benefits Youth without Shelter, an emergency residence and referral agency for teens up to the age of 24. Taking place at the Glass Factory at 99 Sudbury Street, the space is transformed for the evening to reflect the diversity of some of Toronto’s hippest neighbourhoods like Little Italy, Kensington Market and the Junction. 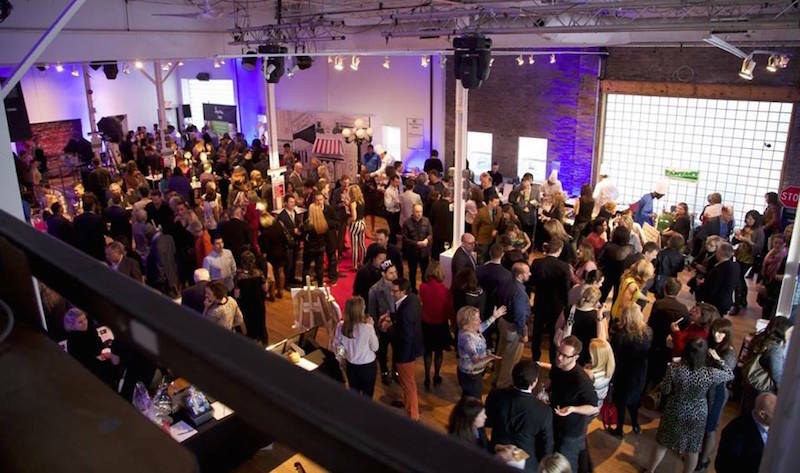 Tickets range in price from $99 for a general admission ticket which includes food and drinks to $149 for an Ultra Urban Lounge ticket which includes sparkling wine tasting with Oyster Bay Wines, beer tastings from Mill Street Brewery, cooking demos and more. Silent auction items including a graffiti canvas that will be created live at Cover Me Urban as well as an Urban Scene portrait created in collaboration with the attendees on-site. Tickets for the event happening Wednesday April 1st are available here. 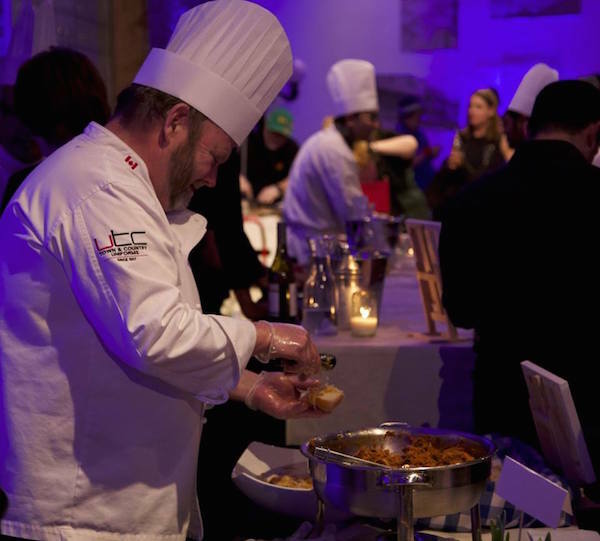 Youth Without Shelter provides homeless youth ages 16-24 in the Toronto region a warm bed, shelter and food. YWS goes above basic needs to elevate, encourage and support those in need, through a wide range of programs. They focus on life skills, counselling, employment guidance, support for continued education and placement in affordable housing. For more information please their website at www.yws.on.ca.